Aureus Medical offers travel and direct hire career opportunities nationwide for Nursing, Advanced Practice, and Allied Health professionals. Career Opportunities: Aureus Medical offers career opportunities in the areas of Nursing (RN, LPN, CNA, and Surgical Technology), Advanced Practice (NP and PA), Allied Health (Imaging, Therapy, Cardiopulmonary, Oncology, Medical Laboratory, Neurodiagnostics) and Physicians. Type of Assignments: We offer travel, local contract, and direct hire (full-time) career opportunities throughout the United States. Healthcare professionals have options coast to coast when they travel with Aureus Medical. 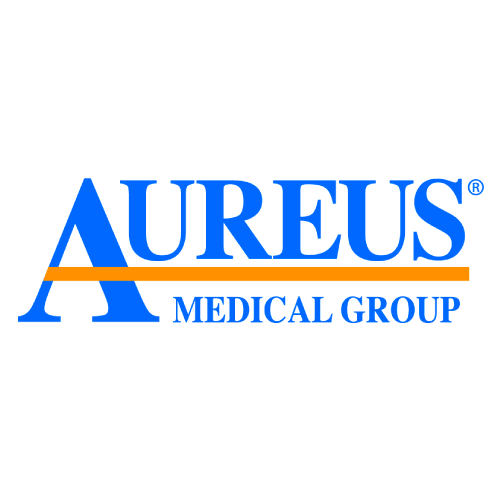 Size of Company: Aureus Medical is among the largest healthcare staffing agencies in the country. Family-owned and privately held, we’re an affiliate of C&A Industries, Inc., one of the most respected staffing and recruitment firms in the country with more than 50 years of success. Name Not Number: We believe that our relationship-centered philosophy begins with those we hire for our in-house team. We seek recruiters, account managers, support staff, and leaders who share our vision and our approach to providing each one of our travelers with a rewarding and personal career experience. In addition, our recruiters are specialized so nursing recruiters work only with nurses, from new grads just entering the field, to those who’ve been practicing for years. They will remain your primary contact as you move between assignments. You’ll also work with an account manager who is specialized by geographic location and knows the ins and outs of each client facility and the region. Behind the scenes is a full support team to take care of important aspects of your assignment experience, such as your housing, travel, and documentation. If your recruiter or account manager happens to be unavailable for any reason, another member of their team is always ready to assist you. This team-based approach ensures there is always someone available to answer questions and take care of your needs 24/7. Clinical Nurse Liaison? : Yes, we have a Clinical Team in place comprised of licensed RNs on staff with us full time. They are available during regular business hours as well as on call 24/7 for emergencies. Quality focused, our Clinical Team is a resource for our travelers, our client hospitals, and our own staff at Aureus Medical. NATHO? 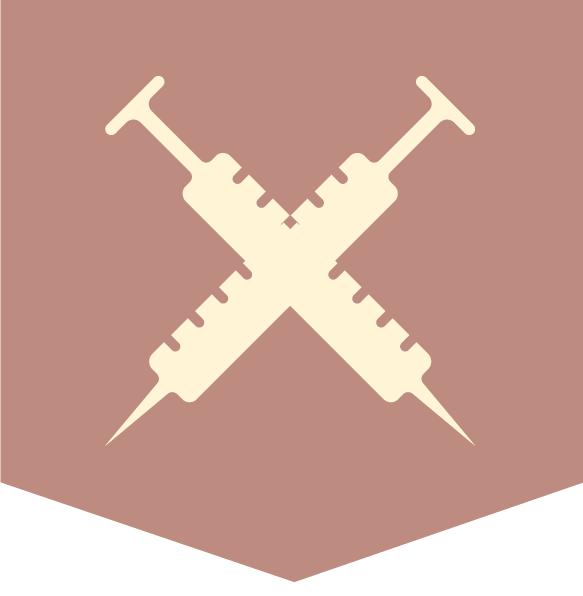 : Aureus Medical’s Healthcare Staffing Services are certified by the Joint Commission. Insurance: Aureus Medical offers a comprehensive benefits package including Medical (United Healthcare); Dental (Ameritas); Vision (Ameritas); and Life (Cigna) insurance coverage. We offer two Medical plans and two Dental plans. We also offer professional liability insurance. 401k: Aureus Medical offers a 401k plan with matching funds once an employee works for (3) months and 250 hours. The company matches 100% of the first 3% of contribution; 50% of the next 2%; and 100% of the next 1%. Proceeds are immediately vested at 100%. Other Benefits: Our “Live & Learn” Tuition Reimbursement Program is industry-leading and covers the cost of tuition and books, up to $12,000 per degree for bachelor’s or master’s degrees in Nursing, Allied Health, Healthcare Administration, or Healthcare Education. We also have partnerships with preferred schools which offer tuition discounts and other benefits to travelers with Aureus Medical Group, making tuition reimbursement dollars stretch even further. Our tuition reimbursement program is our way of investing in our employees as they further their careers and pursue their dreams. In addition, we offer paid vacation time, direct deposit, and referral bonuses of up to $1000 or higher in unique cases. What makes you more than just another recruiter: Our personal service is what sets Aureus Medical apart. We take care of our travelers from the first contact through and in between their assignments with us. Because of our size and scope of our hospital relationships, we’re able to secure assignments in a wide range of locations and settings. Our specialized structure also means that our travelers receive specialized attention. For example, a nurse will work with a recruiter who only works with nurses and a physical therapist will work with a recruiter from our therapy division. We also have support staff in place to assist our recruiters and account managers behind the scenes. In addition, we have our own in-house housing division that is available to make arrangements for accommodations according to traveler preferences. Our travel division is available to handle flight reservations, car rentals, and other travel-related logistics. It’s important to us that our recruiters and account managers are focused on the relationships with our travelers, assisting them along their career journey, and finding the right fit each time. Anything Else? : We take our mission of being the “staffing provider and employer of choice” very seriously as well as our role in quality, compassionate healthcare. Our employees are dedicated to providing exceptional customer service and demonstrating the highest level of ethics and integrity. Aureus Medical is also community minded. Led by our parent company C&A, our in-house employees are active year round through hands-on volunteerism, through contributions to many diverse causes, and by engaging our peers when we see a need. Philanthropy is part of our culture at Aureus Medical. It’s something we’re very proud of.